I was down at Yabby Lake picking up some barrels during the 2017 vintage. The scent in the winery was excellent. When you smell Chardonnay barrel ferments and you smell something closer to wine that an estery ferment, it’s a clear sign things have gone well. Tasting the final wine now everything that was present in the young ferments has made it through to the final wine, been refined, and, turned up to 11. Great purity, line and length of juicy acid. 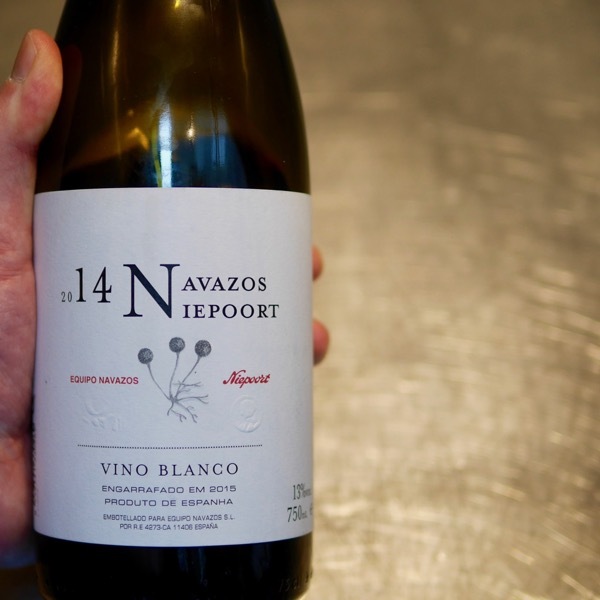 Hints of nutty, biscuity solids, pithy citrus, & jasmine. Just so long and persistent. Tightly coiled at the moment you can see it is ready to explode! Pic with Luke Lomax, member of the Yabby Lake winemaking team in the background. 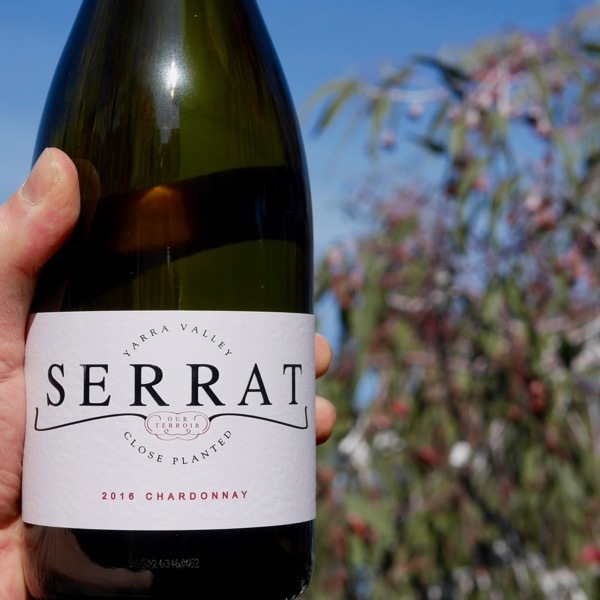 The chardonnay was crushed, pressed and transferred with solids, into tight grain 500L French oak puncheons (20% new) to undergo natural fermentation. 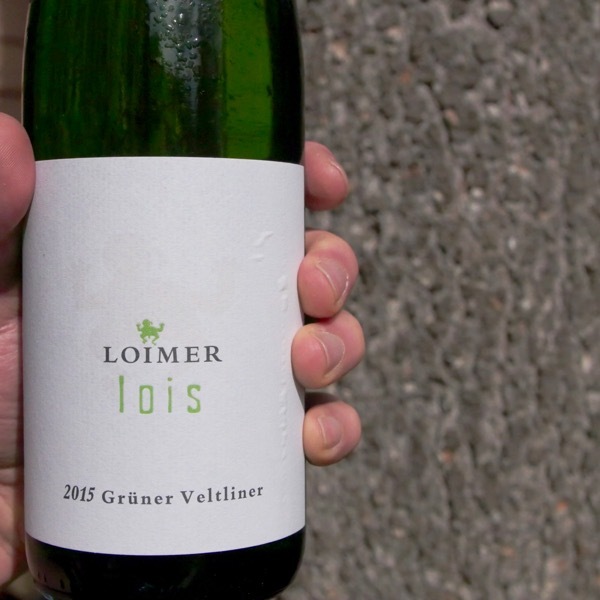 It was then left to mature on lees for 11 months, without malolatic fermentation proceeding until bottling in February 2018. 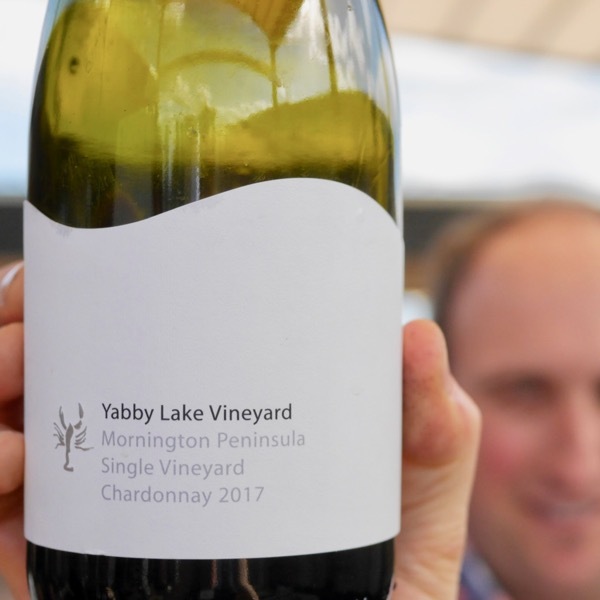 The Yabby Lake Single Vineyard Chardonnay is crushed and pressed resulting in greater phenolic extraction, good for texture, and, more solids also good for texture and an edge of funk. 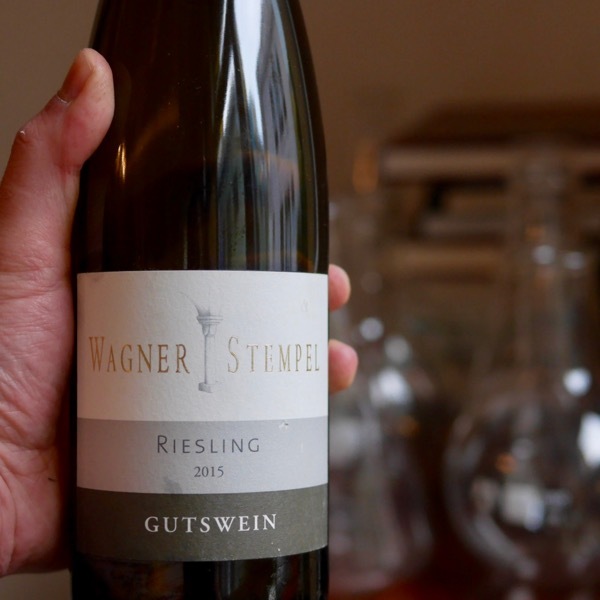 It’s fermented in largely old puncheons, 500L barrels. They get a little warmer and due to their size result in lower levels of oak extraction. It’s a volume to surface area thing.